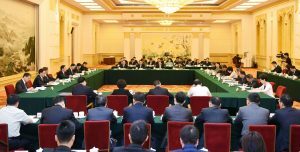 The Chief Executive of Macau, Chui Sai On, and the Chief Executive of Hong Kong, Carrie Lam, joined the first plenary meeting of the leading group for the development of the Guangdong-Hong Kong-Macau Greater Bay Area held in Beijing on 15 August. 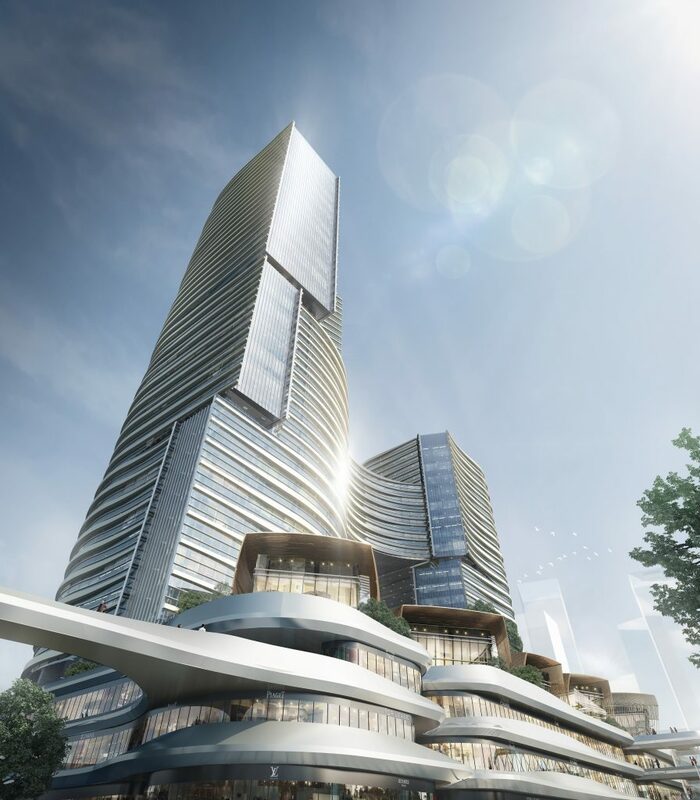 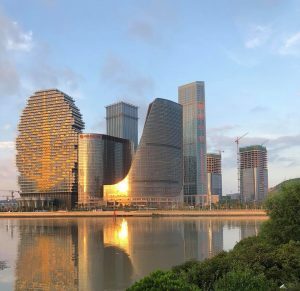 The Municipal Urban & Rural Planning Commission has announced that it is ready to submit its Integrated Development Plan for the merger of Hengqin New Area, Zhuhai Free Trade Zone and the neighboring Hongwan and Wanzai areas to the municipal government for approval. 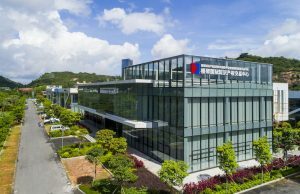 The 10th Hong Kong Intellectual Property Seminar and 2018 Guangdong, Hong Kong and Macao Great Bay Area International Intellectual Property Operation Closed Door Summit – Zhuhai Station was held by Hengqin International Intellectual Property Exchange Center (HIPEX) on 7 August 2018. 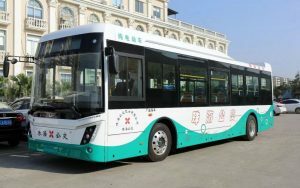 Zhuhai has launched three new customized bus routes – two to Hengqin and one to Gongbei Checkpoint – which will run to highly visited destinations at peak times and on a fixed schedule. 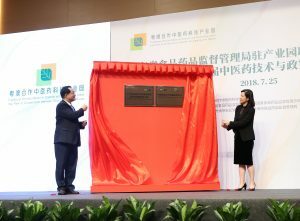 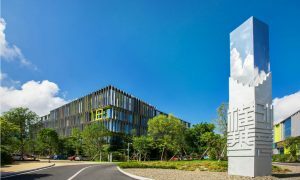 The Guangdong Food and Drug Administration has launched a liaison office in Hengqin aiming to provide policy support and guidance for the R&D projects of the park’s enterprises. 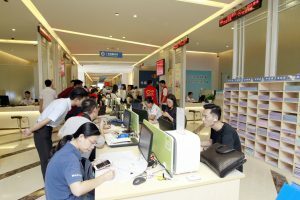 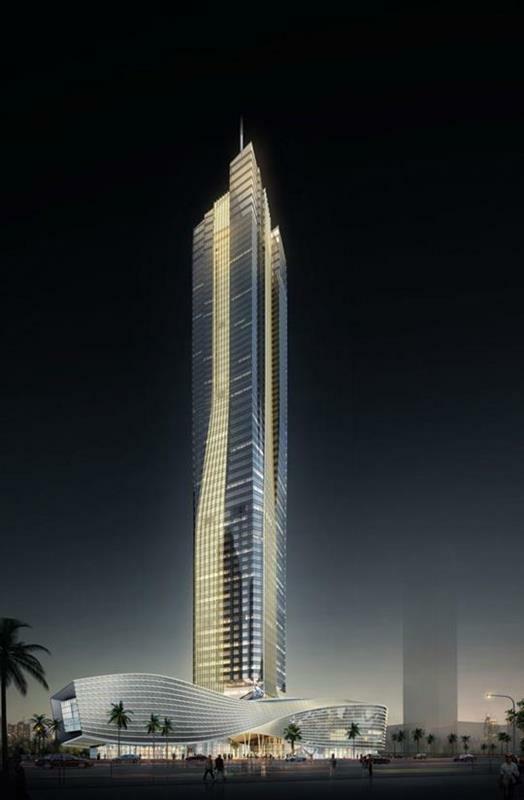 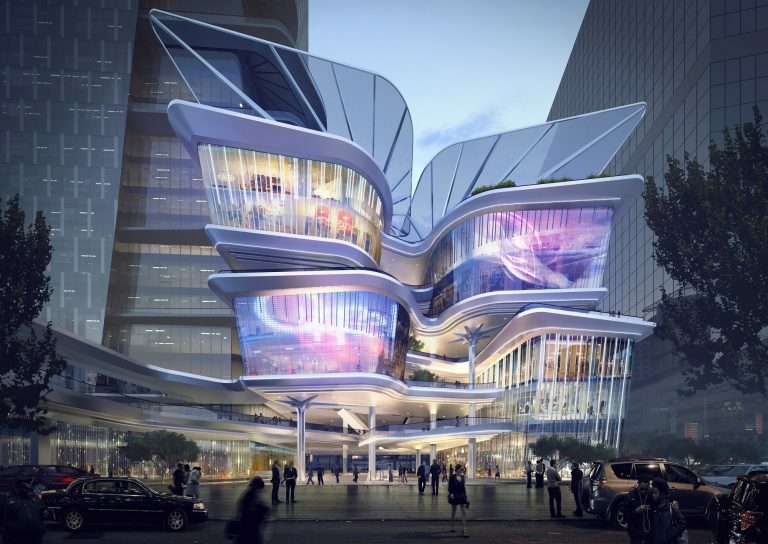 It’s a demonstrative innovative industrial base and talent accumulation center for Macau and mainland Chinese youth – as well as foreigners with Macau One-Way Permits – who want to start their own ventures. 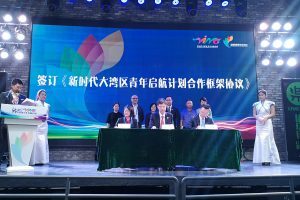 Zhuhai Youth Federation, Hong Kong Youth Enlightenment and Macao Youth Federation have signed a Framework Agreement for Cooperation on the Guangdong-Hong Kong-Macau Greater Bay Area Youth Voyage Plan, aiming to work together to promote cultural creativity. 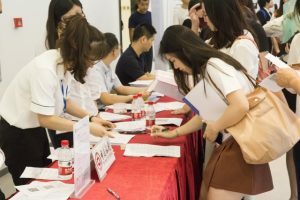 A Macau University Student Summer Internship Program has been officially launched at Inno Valley HQ, also known as Macao-Hengqin Youth Entrepreneurship Valley, with over 100 university students from Macau now enjoying a four-week internship in Hengqin New Area. 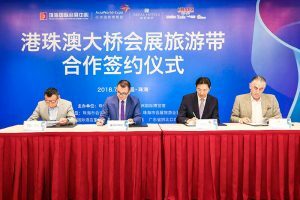 A strategic agreement was signed on 5 July forging a closer partnership to develop the Hong Kong-Zhuhai-Macau Bridge Tourism Belt and tap into the Greater Bay Area market.